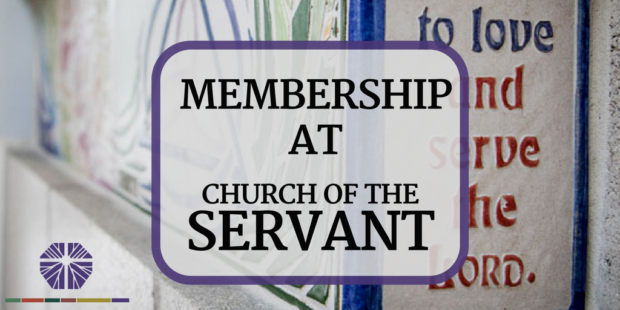 Are you interested in joining Church of the Servant? We will be offering a New Member Class for 4 weeks—October 29 and November 5, 12 and 19. We will meet at 9:00 am in the glass room (by the west entrance) with nursery and Sunday School available for the kids or they may attend with you. You will learn about COS and our shared Reformed faith and listen to others’ faith journeys.